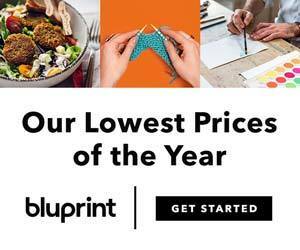 I’ve partnered up with 3 other designers for this Knit-a-Long; Red and the Wolf Designs, ArabianKnis and Sarah M. Goodwin Designs. We are four very different designers, different styles and different focus! 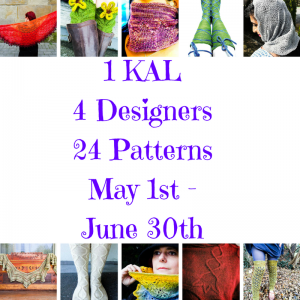 The Kal starts on May 11th and ends June 30th. 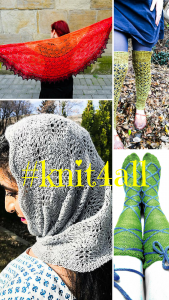 There’s prizes to be won, a pre-kal giveaway on Instagram, search for #knit4allgiveaway and you’ll find it! 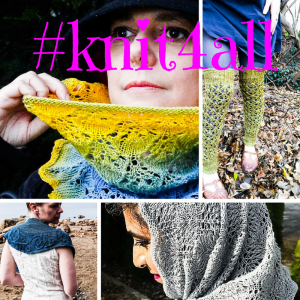 The KAL runs on Ravelry, and you can go and sign up here! See you in the Knit-a-Long!